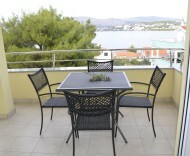 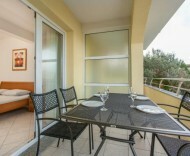 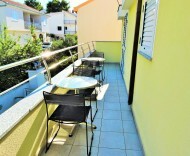 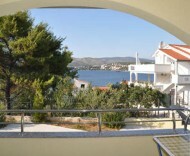 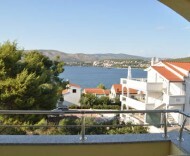 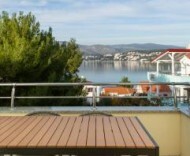 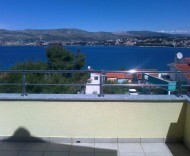 Private accommodation Apartments Luna are located on the island of Ciovo in Okrug Gornji - Planikovica V / 1, only 2 minutes walk from the sea, 3.5 km from Trogir, 8 km from the airport and 28 km from Split. 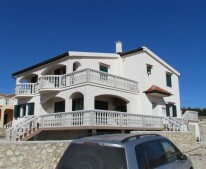 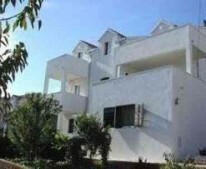 Villa Luna has offered eight apartments and a common housing for about 25 people. 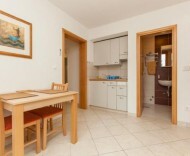  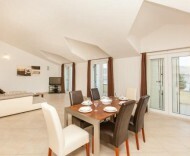 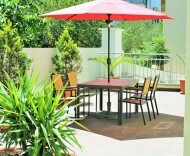 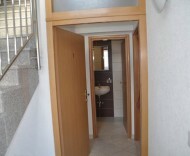 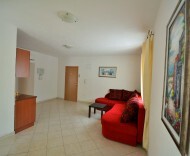 All apartments are categorized, including three suites with three star and five apartments with four stars. 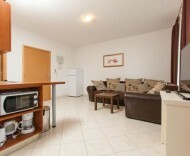 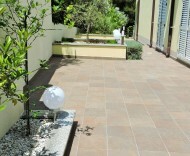 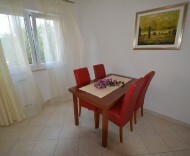 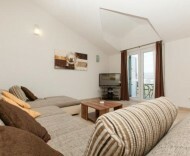 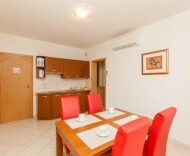 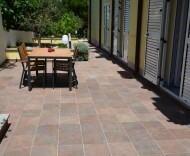 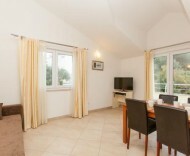 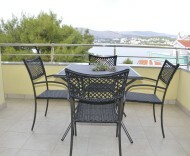 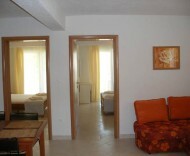 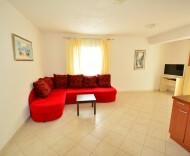 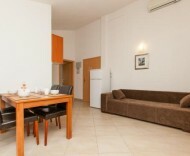 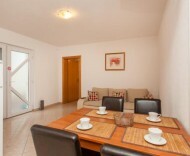 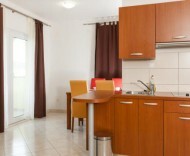 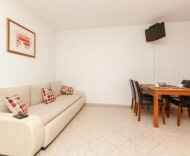 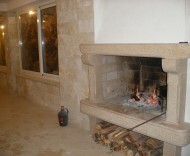 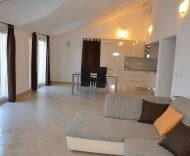 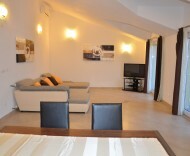 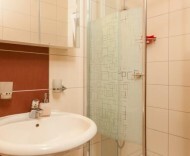 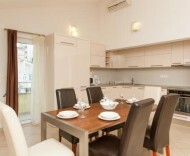 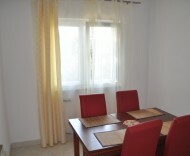 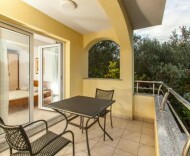 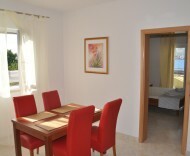 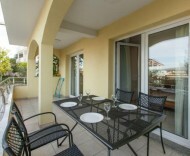 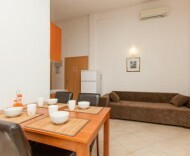 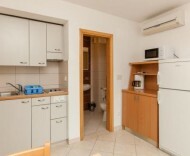 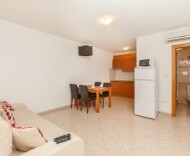 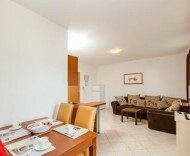 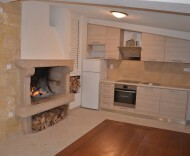 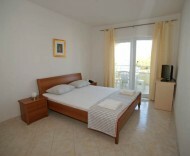 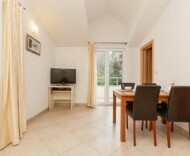 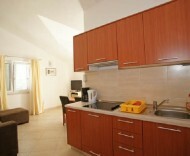 Each apartment is fully equipped for a comfortable and pleasant stay of our guests. 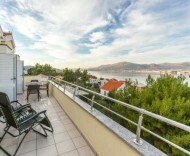 The sea and beach, Trogir, Split, Split airport and a peaceful environment are our trump cards for your beautiful and pleasant vacation. 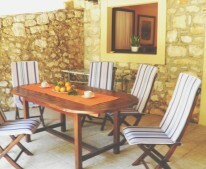 Villa Luna has its own parking for its guests.